Every mobile device has an IMEI number, aka International Mobile Equipment Identity number. It is not limited to mobile devices alone, but this article focuses on this mysterious number of our phones that perplexes a lot of people. 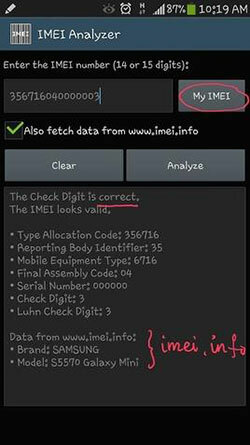 Here is IMEI debunked for you. For these very reasons, it is illegal to manufacture mobile phone without an IMEI number. However, there are phones which do get manufactured without an IMEI number. 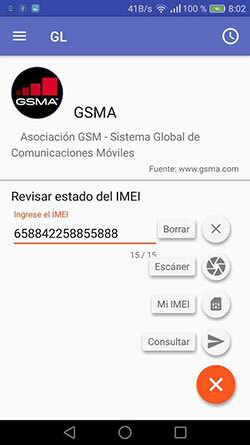 There are two IMEI numbers for phones that have dual SIM capabilities. One should always keep a copy of the IMEI number, as it may help in some unfortunate event of theft or misplacement. 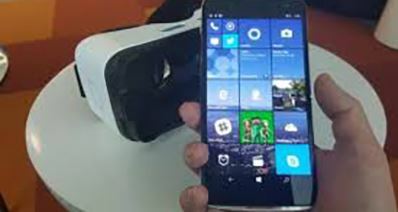 There are a number of apps that help us check IMEI number of our device. Using these apps, one can check IMEI number and be on the safe side while buying a used phone. One needs to check the status of a phone and its previous ownership before buying a phone. The apps listed below helps one do the same. If it had been used before in another country, or blacklisted, the same will be shown as most of these apps have access to IMEI databases. As an IMEI number is hardwired into a phone, it is almost impossible to jump the radar in this matter. These apps show you how to check IMEI number and get other details about the phone. 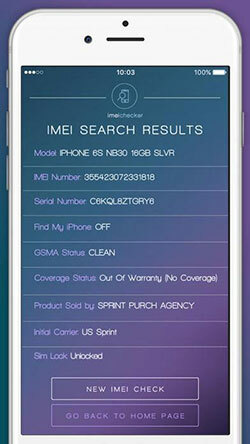 You can use this app to check IMEI number of an iPhone. It lets you find out all you need to find about a phone and make an informed choice. 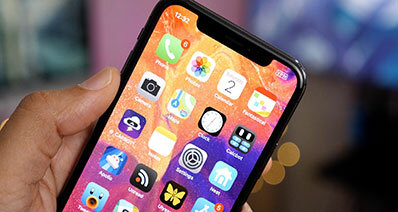 IMEI checker provides information on model, IMEI number, Serial number, Warranty status, Purchase date, Sold by Who, Initial carrier, and iCloud Status. By using this app, you can check IMEI number, and make sure the phone you are buying has all the valid credentials. 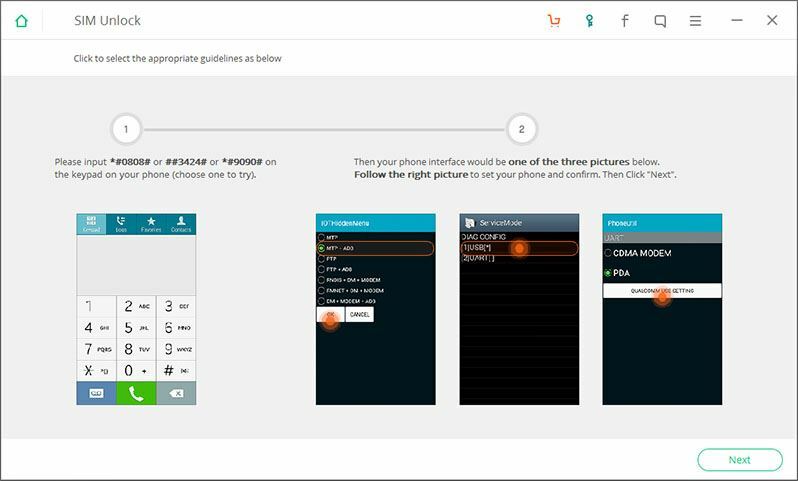 This app could help you to make a decision when buying a new phone by facilitating as to how to check the IMEI number. 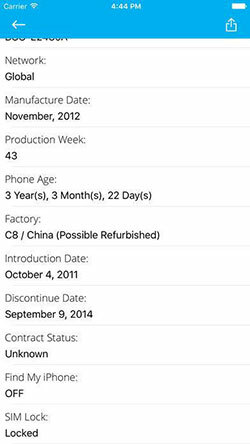 You can check IMEI number on iPhone, check where this phone was previously bought, the previous user, whether it was blacklisted and similar useful information. This app is available in the AppStore for free. You can definitely go for this app if you wish to do a quick background check before you buy an iPhone. 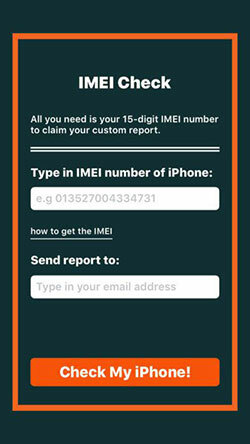 This app shows you how to check IMEI number on iPhone easily. This app has access to databases and it will fetch all the related data as you enter an IMEI code. This app is free of cost and can be upgraded to a Pro version to avail full benefits. This app can be used to check whether the IMEI number is valid or not. 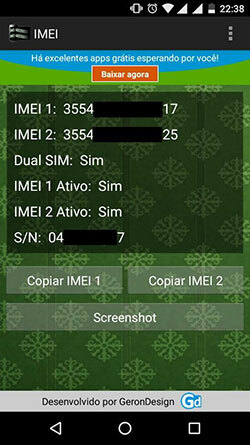 You can also know the model information of a phone using the IMEI number. It can analyse the IMEI number by using just 14 digits, that is, without the Check Digit (last digit in a 15-digit IMEI number). This app lets you check IMEI number on Android phone. It helps in identifying whether the IMEI number you have is valid or counterfeit IMEI number. It searches databases to acquire information to check the IMEI of a device. It checks whether the IMEI number of your "new" phone has been already in use in any other country. This one does its job well, plus its free in PlayStore. This app does the job pretty quickly. It lets you check IMEI number on Android phones, or other electronic device with a possible IMEI number. This app is great if you want to cut the chase and get the data. It also lets you share the data via email or social media. While buying a new phone there are some other key things to look out for. Certain phones may be SIM locked. SIM lock means that the phone may be wired to be compatible to only certain SIMs and network providers. You may face this problem while traveling to another country too. 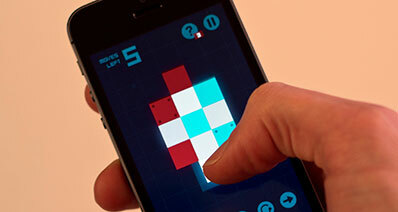 iSkysoft Toolbox - Android SIM Unlock is an amazing software that can be used to unlock you SIM. 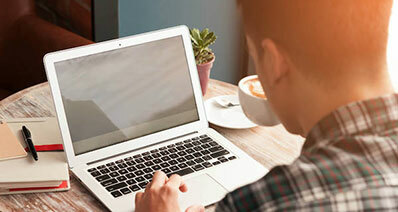 Check out why it is the best software out there. Easy to use: You can easily unlock your Android phone with three simple steps: Connect > Automatically Scan > Unlock. 100% secure: It is a read only software. It will not modify or leak data from your phone. Support network Carriers from 60+ countries: It identifies and supports a vast range of network carriers unlike other software. Support 400+ devices: You won’t have to worry about not being detected by the software as iSkysoft Toolkit supports 400+ models.